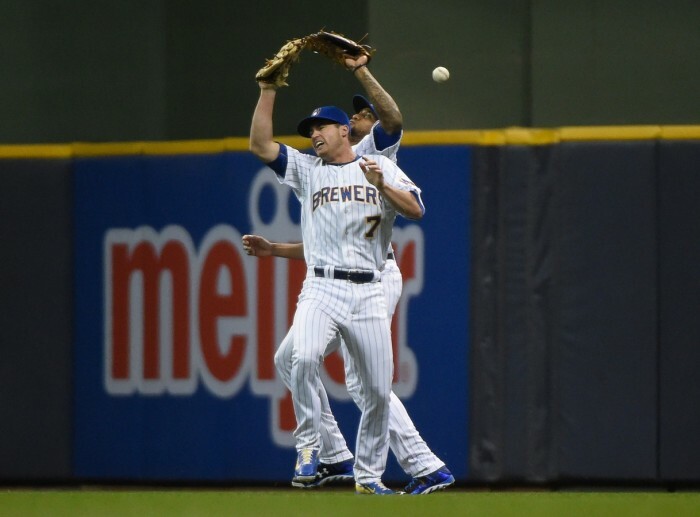 Five players received innings in center field for the Brewers in 2015. Carlos Gomez got the majority of that time, but he is no longer with the team. Gerardo Parra was the one with the third-most innings, but he is also no longer with the team. Two of the other three players were Logan Schafer and Shane Peterson, who are in their late-20s but still under team control because they haven’t been good enough to stay on big-league rosters long enough to accrue adequate service time. They are serviceable backup outfielders but are not essential pieces or even part of any sort of long-term plan. The fifth player was Domingo Santana. He got the fewest innings in center of any of these five, although that is, of course, partially because he wasn’t even a part of the organization until after the trade deadline. Even once he got to Milwaukee, though, he spent roughly half his time in center and half his time in the corners. When Baseball Prospectus’ prospect staff released its preseason scouting reports, Santana ranked eighth on a stacked Astros list. 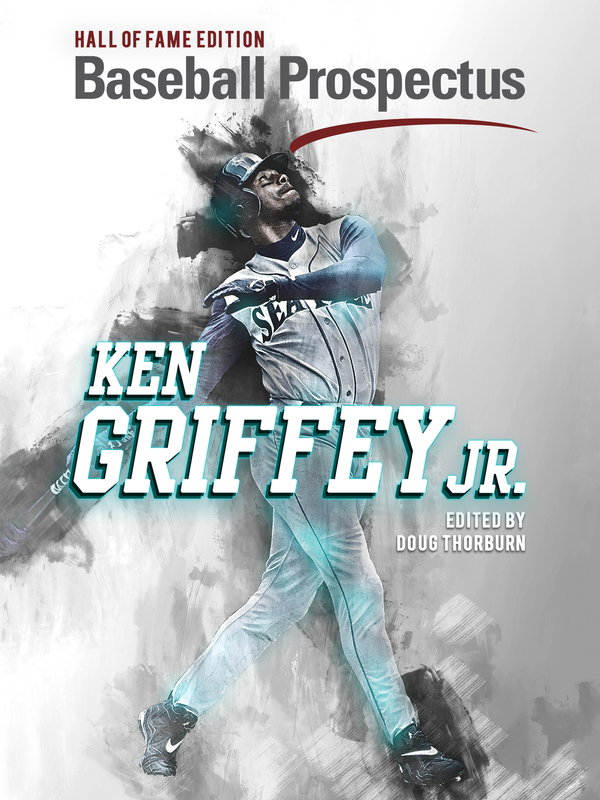 Among his weaknesses, the staff included that he “needs to improve breaks to maximize coverage in right.” This, of course, signifies that he was not even a particularly good corner outfielder—which makes it even more surprising that he was allowed to spend this much time in center field in the big leagues. As I wrote in September, allowing Santana the opportunity to play center field was an excellent step by the Brewers. 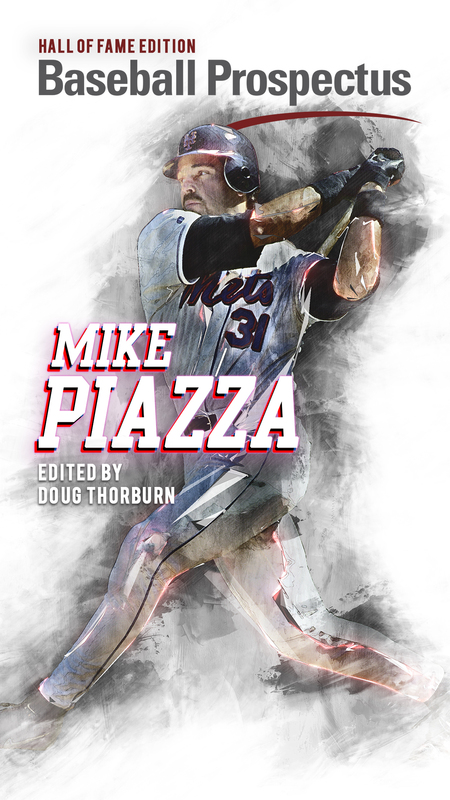 They weren’t competing for anything — so his mistakes weren’t all that harmful — and he was challenged in a way that he wouldn’t have been if he was simply penciled into the lineup in right field every day. However, the overwhelming likelihood is that if Santana does stick in the big leagues, it will be in right rather than center. Every team thinks that it can compete on April 1. The Brewers will be no different, even if they know that their odds of making the playoffs will be longer than most. Therefore, they won’t be eager to throw Santana back into the middle of the field in games that ostensibly could matter for a playoff race. Assuming they are realistic, though, they also won’t want to sign aging veterans in an attempt to win sooner and take valuable playing time away from the young players who need to develop. All of this means that finding a delicate balance is required. Santana will not be the only center field option on the roster; the front office will probably keep Schafer and Peterson around as cheap alternatives. Additionally, the free-agent market is uninspiring. Of the potential free agents, most are talented veterans from successful teams who will be looking to win. Only Justin Maxwell and Drew Stubbs have potentially small enough markets where Milwaukee would be able to sign them to fill a part-time role on a bad team. But even if that opportunity presents itself, the front office should stay away. For the reasons laid out above, I do not believe Santana will be the starting center fielder on Opening Day; instead, it will probably be Schafer or Peterson, with Santana in right or left field in the position he is better suited to. So while this theoretically does leave center field open to an upgrade, the Brewers are better suited to have this vacuum than to try and fill it. The possibility absolutely exists that Santana is forced back to center and performs well enough to stay there. Far more likely, though, is that he stays in a corner spot, and neither Schafer nor Peterson seize a job they have already shown themselves incapable of holding onto. This leaves a wide open opportunity for Brett Phillips if the young outfielder shows he is ready. One of the main pieces in the Carlos Gomez trade, Phillips is 21 and spent about half of last season in Double-A, where he posted an .835 OPS in 31 games in the Houston organization and a .773 OPS in 23 games with Biloxi. He was ranked fourth on that same preseason Astros’ list referenced with regards to Santana above, and he has far fewer defensive concerns and is actually a center fielder by trade as he has played nearly four times as many innings in center as he has in right. Phillips may prove unready for the big leagues. Plenty of higher-profile prospects have flamed out before reaching the majors, but the Brewers should leave center field open for one of their two youngsters. Rather than sign an experienced player who might help them win sooner, the best thing the Brewers can do is give their farm system every opportunity to produce stars.